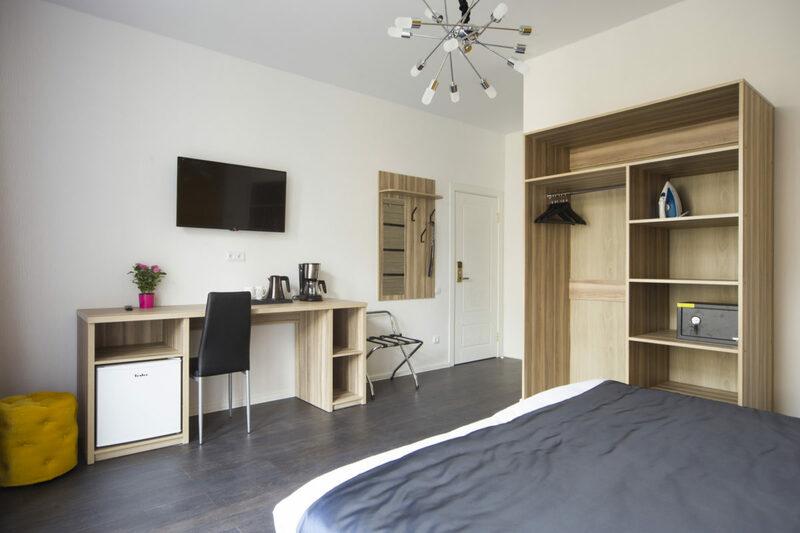 “Nevsky Center hotels group” is a big and actively developing chain of mini-hotels in Saint-Petersburg. The company was founded in 2011. 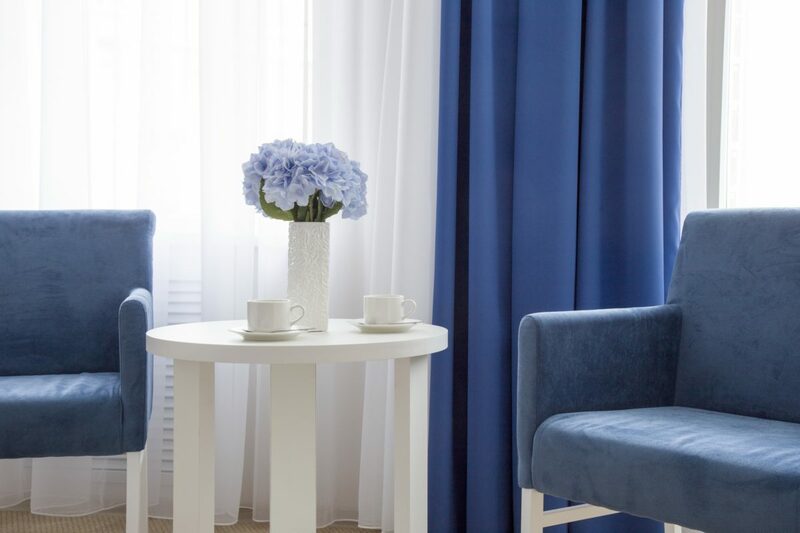 The main idea of foundation of a mini-hotels chain in Saint-Petersburg was a desire to create cozy and atmospheric hotels that make its’ guests feel welcome. The north capital of Russia is an amazing city, and in order to feel and understand its’ atmosphere it is better to live your trip as real citizens do. For gaining of this aim Saint-Petersburg mini hotels of a chain #RelaxInStPete will be the best variant. Our hotels are located in the city center, and this allows you to catch up in the rhythm of the city on the Neva and make your trip more profitable. Mini hotels in Saint-Petersburg “Nevsky Center hotels group” have a unique original design. 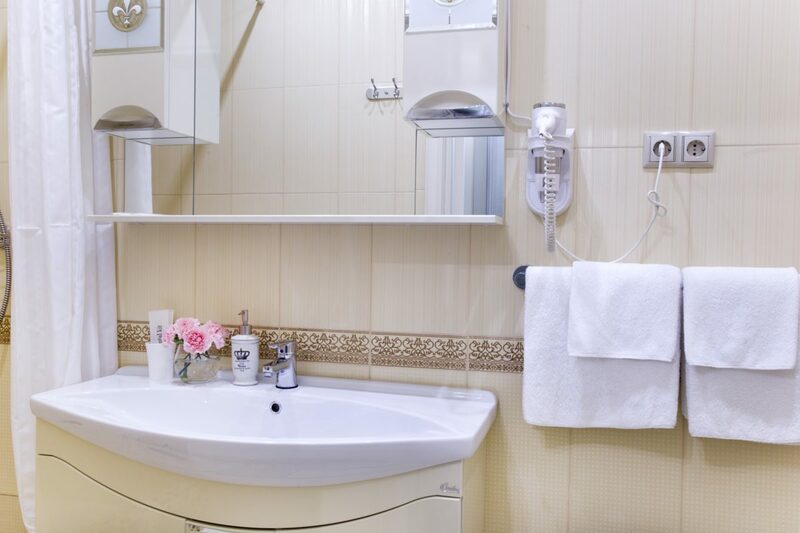 A renovation of each hotel is made in accordance with All Union State standard and all sanitary standards (competent projects of ventilation and air conditioning, canalization and soundproofing). 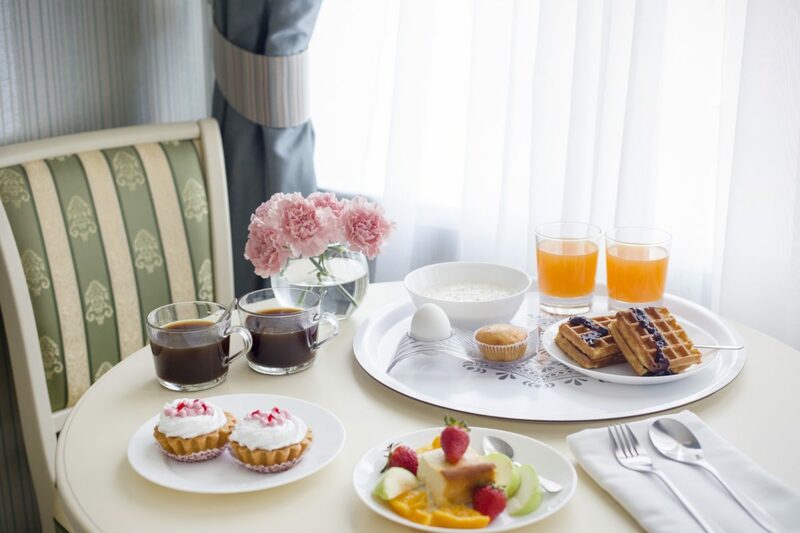 Every room of the hotels has Italian bathroom fittings, beds with memory foam mattresses, an ironing set, tea and coffee station, a mini-bar, bathrobes and slippers for every guest. Wi-Fi is available at the whole territory the hotel. We sincerely try to help every our guest in organization of an amazing trip. We will help you to choose the most suitable hotel for you, show you excursions that you should visit and restaurants in which you can have a wonderful dinner. Please join our group in vk.com, take part in our discussions and online draw gamesand get a good discount and valuable prizes!